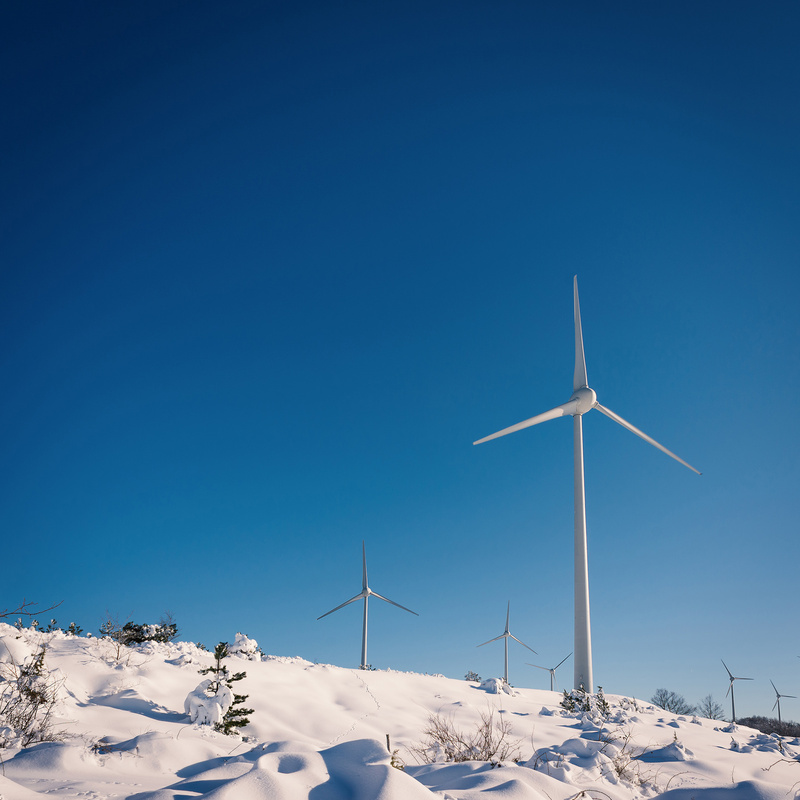 Microgrids in remote, cold regions provide numerous benefits, including reducing the use of diesel fuel. That’s why there’s a growing market for remote microgrids and energy storage in these areas, says Jim McDowall, business development manager for Saft America’s ESS Business Unit. The company recently delivered its cold-weather battery storage system to Kotzebue Electric Association (KEA), an electric cooperative based in Kotzebue, Alaska, where residents pay some of the highest costs for energy in the nation. 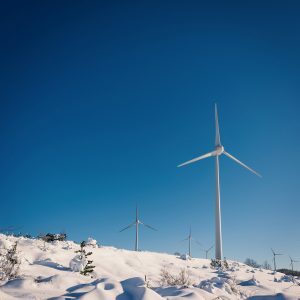 The system backs up an existing hybrid wind-diesel system located above the Arctic Circle in Alaska’s Northwest Arctic Borough. The region–where the average temperature is 22 degrees fahrenheit–is not connected to a grid or road system, and has historically been dependent on diesel generators. The growing market is made up of the hundreds of village communities across Alaska and Northern Canada that have few microgrids. With Saft’s energy storage system, the microgrid will be able to ride through fluctuations in wind output and time-shift excess wind energy, McDowall says. Turning off diesel generation is more important than time-shifting in this application, he adds. Without storage, KEA–a co-op that operates the community-owned microgrid–would have to leave diesels running at partial output, just in case the wind output ramps down. “With storage, those diesels can be shut down, and, when started, can be operated at optimum efficiency. When the wind output ramps down, an energy controller commands the ESS to discharge so that the load continues to be supported. This discharge continues until the wind ramps back up or until a state of charge limit is reached, whereupon a diesel is started,” he says. In the far north, wind is generally used in coastal regions and PV in the interior, he says. Storage is necessary to allow for higher penetration of renewable energy. 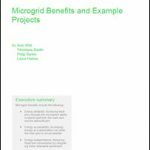 Track news about remote microgrids by joining our LinkedIn Group, Community Microgrids and Local Energy.